There are many assets that need to be settled when a couple goes through a divorce. However, most would agree that no issue is more critical than child custody, or the determination of how much time any shared children will spend with each parent. When working out child custody arrangements, it is important to reach terms that will be in the best interest of the child. In many cases, shared child custody is ideal. While a settled upon child custody agreement may accommodate a family at the time, it is not uncommon for one or more of the parents to request a child custody modification in the years following the original agreement. In the event that a change of child custody becomes necessary, the Stockton, CA attorneys at Shore, McKinley, Conger & Jolley, LLP can provide legal assistance in making necessary modifications to the current agreement. Since a child custody agreement is based on the needs of each child, and the unique family situation, there is often no need to change child custody as long as all of those factors stay the same. However, most people do experience changes in their lifestyle, career, and living situation as time goes by. When a serious life change occurs, it may become necessary to consider a change in child custody. Child custody arrangements are legally bound agreements. For this reason, any child custody changes must be submitted to the court. Even if both parents agree to the custody changes, a new agreement will need to be signed and filed with the court. Unfortunately, not all child custody changes are amicable. If one parent wishes to modify a child custody agreement and the other does not, the issue will need to be settled through mediation or a court hearing. Changes in child custody can be complicated matters, so whether new child custody arrangements are agreed upon or not, it is important to have an experienced child custody attorney working on your behalf. 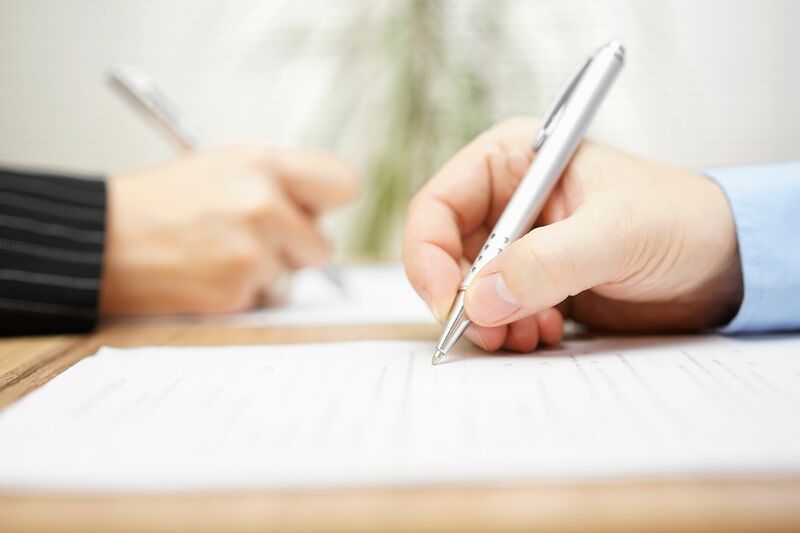 The attorneys at Shore, McKinley, Conger & Jolley, LLP can ensure that all appropriate paperwork is filled out correctly and filed with the court so that changes are made in a timely matter without incurring excessive court fees. Additionally, if the matter needs to be settled through mediation or a court hearing, our attorneys will provide supportive evidence to ensure that any custody changes are beneficial to our client and the child. If you are interested in filing a change to a current child custody agreement, the experienced attorneys at Shore, McKinley, Conger & Jolley, LLP are here to help. To learn more about the process of filing a child custody modification, contact us at your earliest convenience.